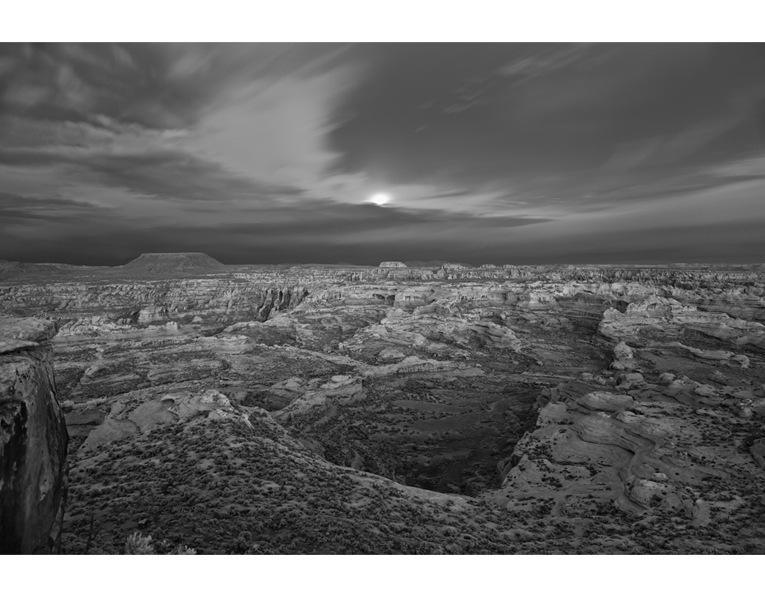 We are thrilled to announce nine new works from gallery artist Mitch Dobrowner. 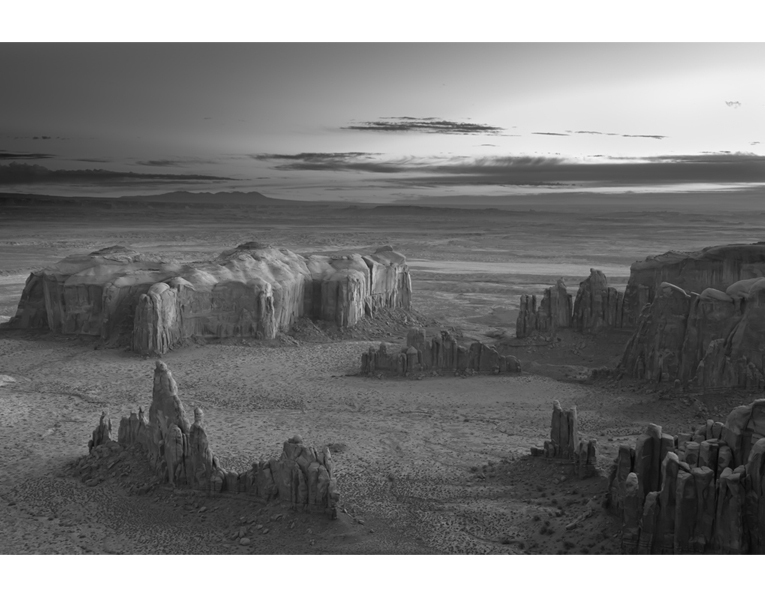 The Southwest is one of Mitch’s first photographic loves, and he celebrates its stunning beauty with new work from my favorite place in the world, Monument Valley and Canyonlands National Park. 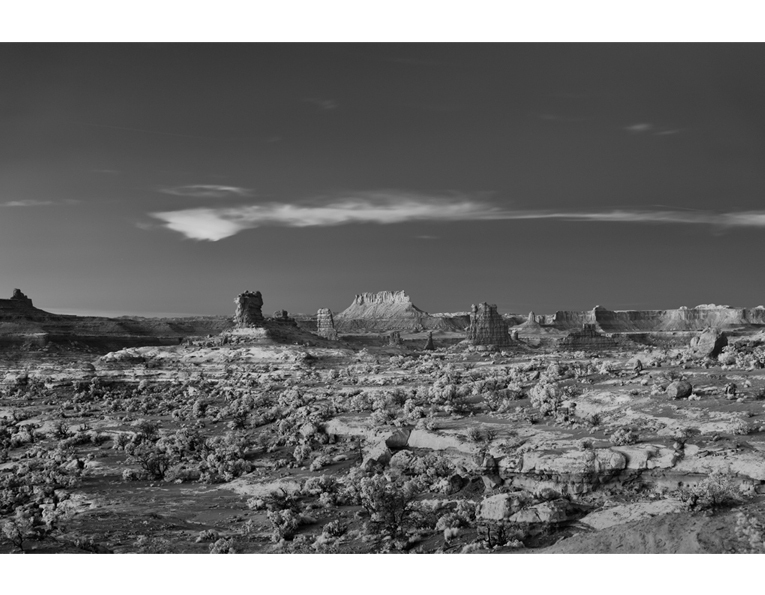 It is exciting to see new landscapes from Mitch, it has been some time since he focused on the Earth and not on the skies. As someone who has studied this southwestern geology, and has spent much time there, it is extremely difficult to capture a memory, but Mitch has managed to do just that. 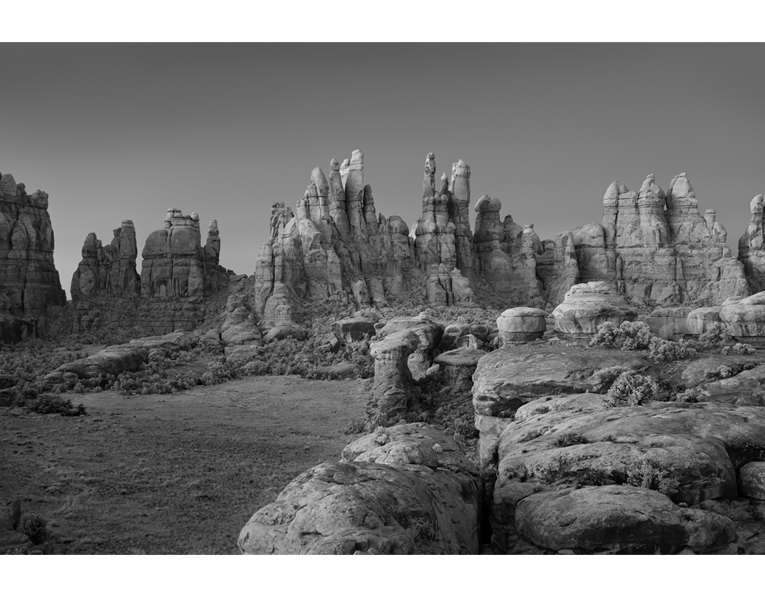 I see the red rock, the texture, the open sky and the magic that surrounds this region. 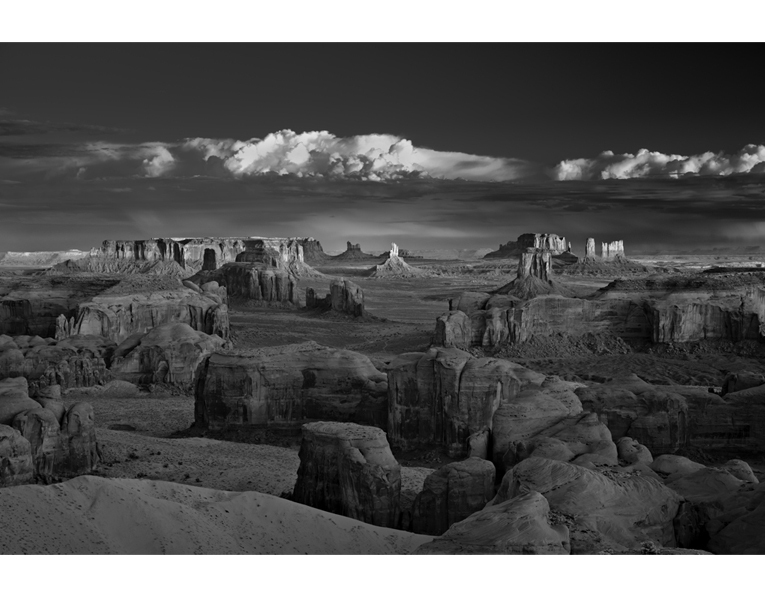 The prints are available in an edition of 40 between two sizes, 14×20″ and 20×30″. Some prints are available in a limited edition of 5 sized at 34×50″. 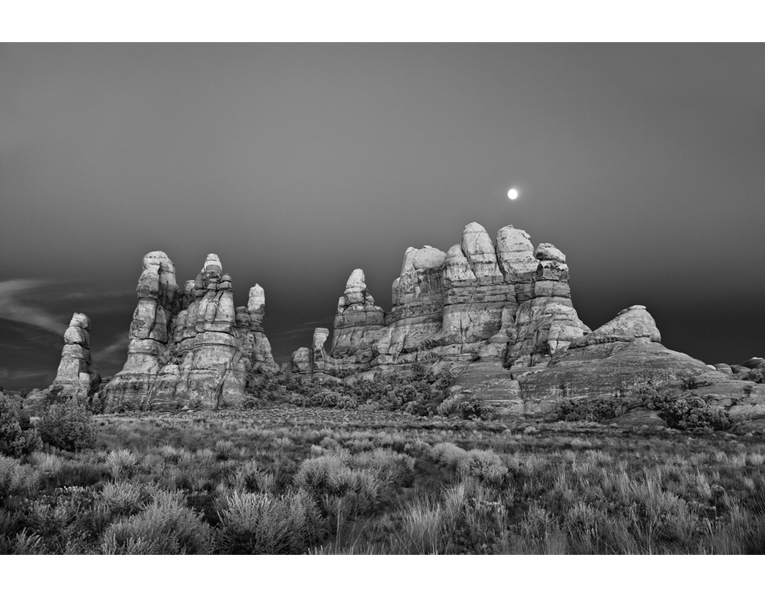 Prints start at $1,000 for the 14×20″ and $2,000 for 20×30″. Prints sized 34×50″ start at $5,000. For more information or to see a portfolio of images, please contact the gallery.